This week’s Insider’s Guide is by Samantha from SamanthaAngell.com. She’s taking us across to Stockholm to tell us about the best things to see and do in the city and a little introduction to my favourite Swedish speciality, fika! 1. Can you begin by telling how/why you’re a Stockholm expert? I moved to Sweden two years ago with my husband, and currently live an hour west of Stockholm. Since moving here, I have spent countless days wandering and getting to know this gorgeous city. I’ve traveled to Stockholm alone, with my husband, with friends, with family, and even with long-lost relatives. 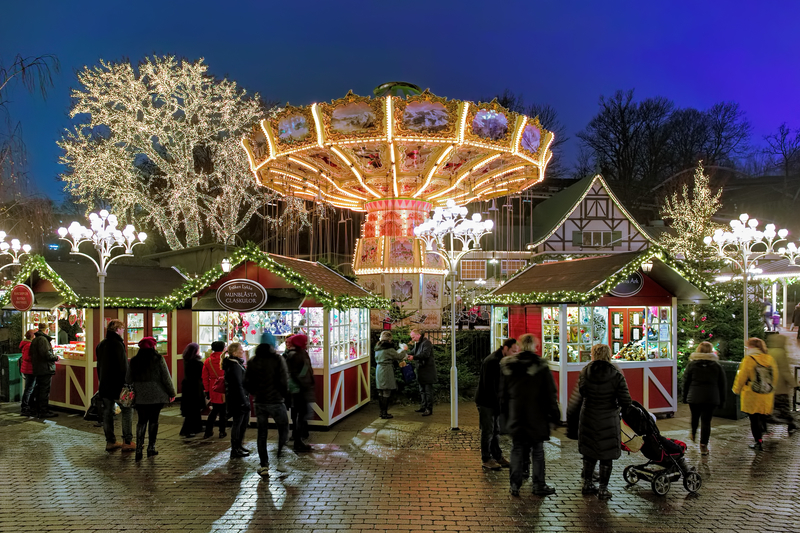 Each time, I have been able to tour the city and introduce people to aspects of Stockholm they may not have known about or discovered otherwise. 2. How would you describe Stockholm in five words? 3. 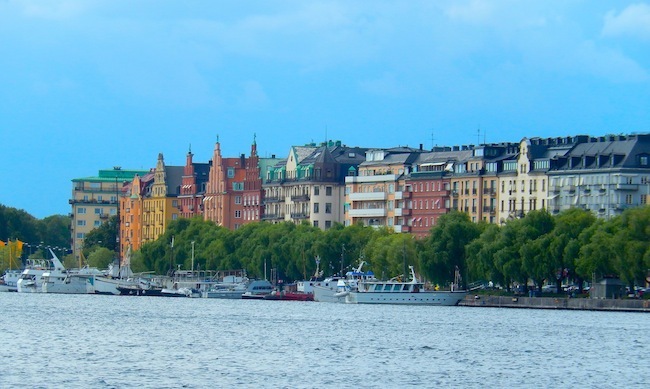 Why do you think everyone should visit Stockholm? I think everyone should visit Stockholm to explore the beauty of a capital city built on water. Stockholm is spread out over 14 islands and 57 bridges at the base of Lake Mälaren, the Stockholm archipelago and the Baltic Sea. Almost wherever you are in Stockholm, you are just a short walk to the nearest body of water. 4. What are 3-5 of your favourite restaurants/places to eat in Stockholm? Restaurang Kaffegillet is home of the first basement pub I visited in Stockholm, and the basement has been around since the 1300s. Kaffegillet offers a menu of traditional Swedish food, and the atmosphere is very cozy and inviting. Smak is a very unique restaurant, where you choose three, five, or seven flavors from the dinner menu, and are then presented with a variety of dishes and flavors to taste. ‘Smak’ in Swedish means ‘taste’, and you will definitely have the opportunity to do so at Smak. Aifur Krog & Bar is a restaurant completely themed on the Viking Age. Aifur follows the Viking theme from the decor, to the food, to the atmosphere. For a truly unique experience, Aifur offers a great option to travelers. 5. 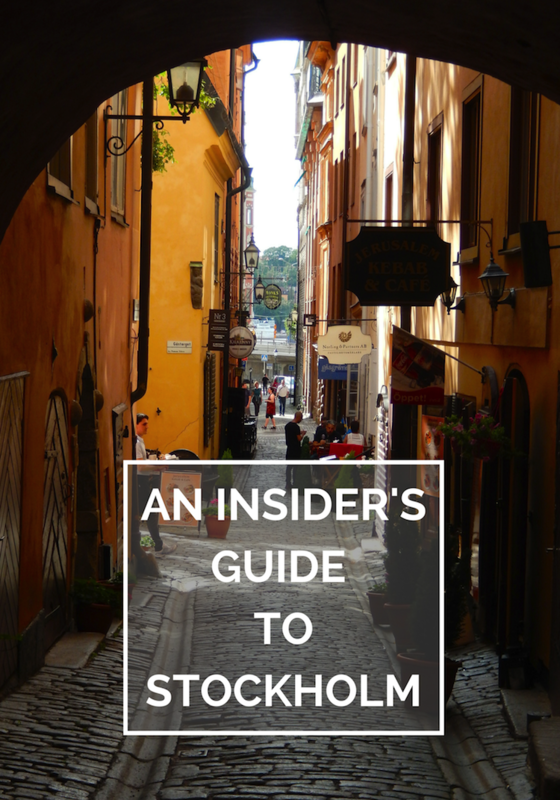 What are 3-5 of your favourite things to do in Stockholm? 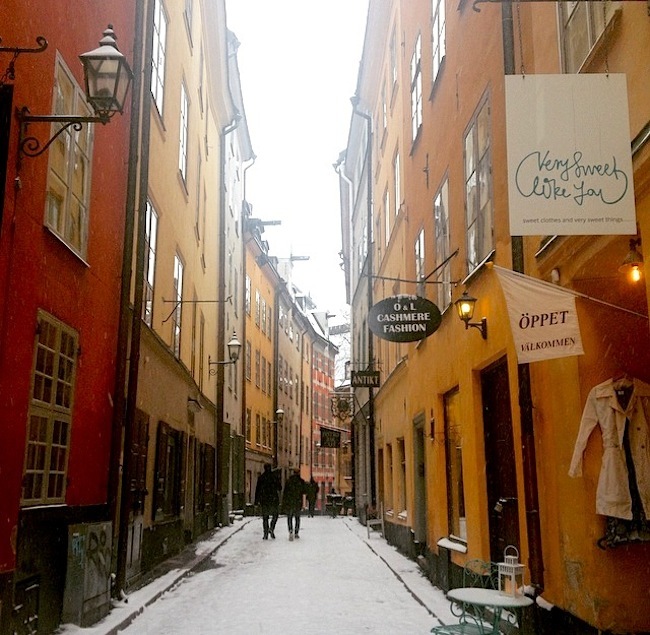 Whenever I visit Stockholm, one of my favorite things to do is meander through the streets of the Gamla Stan (old city) and simply get lost. By doing this, I have captured some of my favorite photographs and discovered new streets and areas I never would have otherwise. Throughout Stockholm and especially the Gamla Stan, I love to find basement pubs. 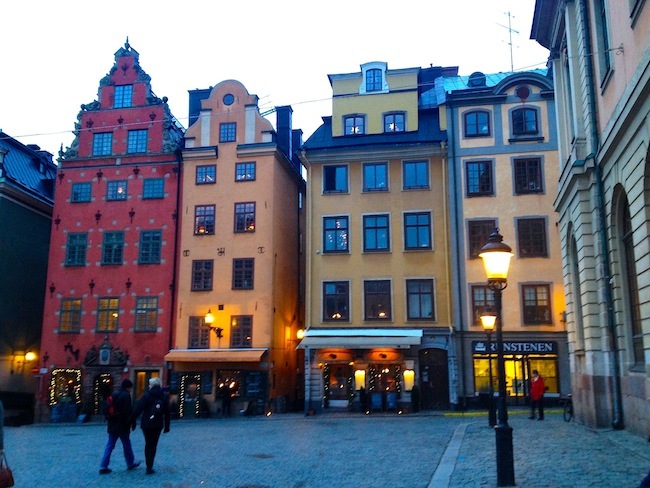 While the buildings in Stockholm can be quite old, many of the basements have existed since the 1300s. Most of these basement pubs are not advertised and are simply part of restaurants, so I enjoy checking out new restaurants and seeing the basements, enjoying a beer while thinking about the history of the basements over hundreds of years. If those walls could talk, I bet they would have some of the best stories! Fika! For those of you unfamiliar with fika, it is a huge part of Swedish culture- almost a religious part- which essentially means to drink coffee, usually with a treat or pastry of some kind. When I first moved to Sweden, my husband quickly informed me that I would have to be brought up to speed on the act of taking a fika, as it is more than just coffee. Although there is no direct English translation for fika, the best way to describe fika is the art of having coffee. After a busy day walking the streets of Stockholm, having a fika, especially by the waterfront, is the perfect way to relax and rejuvenate yourself. 6. 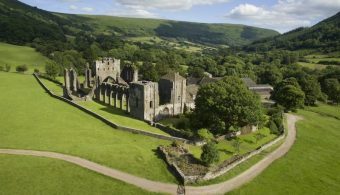 What is an unusual thing most tourists wouldn’t know about? Stockholm has so many unique aspects, it is difficult to pick just one! Stockholm really is a cool city with something for everyone, featuring over 70 museums in addition to gorgeous parks and architecture. Stockholm is known to some as the Venice of the North, due to stunning architecture and buildings and an abundance of open water. Beyond walking around Stockholm, I would definitely recommend a boat or ferry tour of the islands and the archipelago. While walking through the city, and especially the Gamla Stan, keep an eye out for ‘fake windows.’ When many of the buildings were first constructed in the 1800s and before, glass was very expensive. Because of this, architects would construct buildings with only 1 or 2 real windows, and then paint the exterior of the buildings to look like windows. 7. 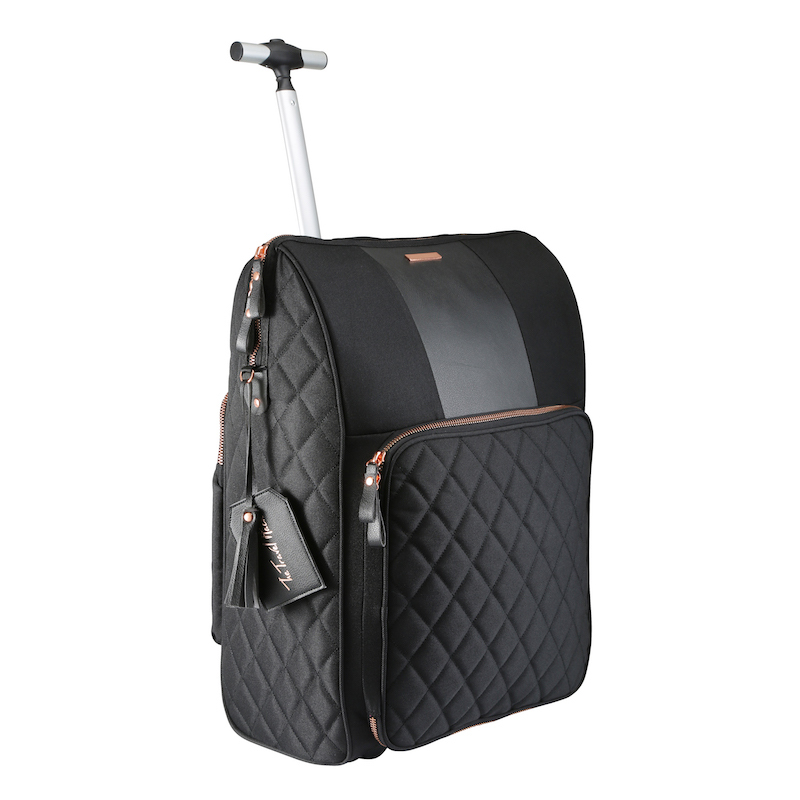 What’s the one thing people need to pack when visiting Stockholm? When visiting Stockholm, I definitely recommend bringing a great pair of walking shoes! While public transportation is easy to use, one of the best ways to explore this city is simply by walking around. The cobblestone streets can wear on your feet, so I would forget any notion of heels or other shoes that can be uncomfortable after walking long distances. 8. What’s your favourite touristy thing to do in Stockholm? My favorite touristy thing to do in Stockholm would be visiting the Vasa Museum. Vasa Museum houses the warship Vasa, which was completed in 1628 and promptly sunk in the Stockholm harbour after a short 20 minute voyage. Vasa remained preserved underwater in the archipelago for 333 years until she was rescued. Currently, Vasa is over 98% original, which is quite impressive. Words really cannot describe the beauty of Vasa, and the museum has continued to impress me with each visit. 9. Can you share your favourite photo from Stockholm and tell us a little about it? The first time I ever went to Stockholm, my husband showed me one of the Rikstelefon classic phone booths. 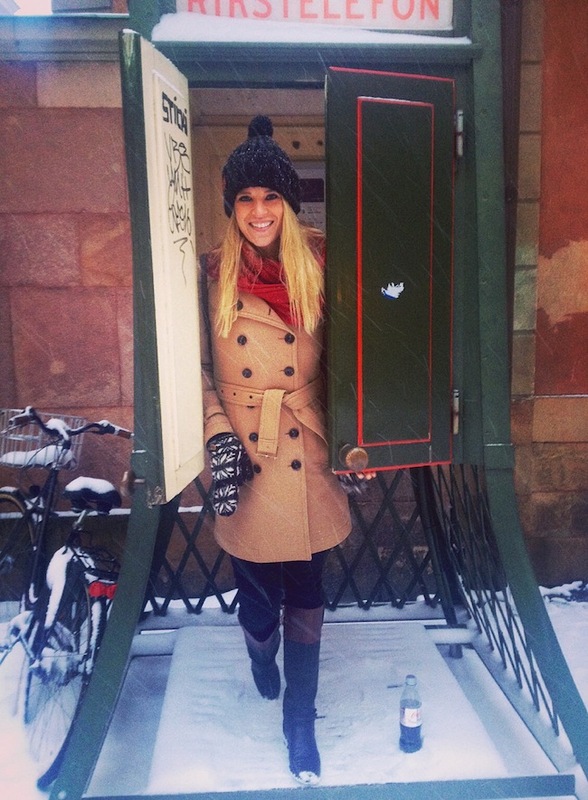 Since then, every time I go to Stockholm, I take a picture in this same phone booth. By now, I have quite a collection of pictures of myself, friends and family! The Rikstelefon booth is located right outside the main square in the Gamla Stan, across the street from my favorite basement pub, Restaurang Kaffegillet. 10. Can you recommend a cool place to stay in Stockholm? One of my favorite places to stay while in Stockholm is at First Hotel Reisen. First Hotel Reisen is located in the Gamla Stan, and just a short five minute walk from the central train station. The staff are always friendly, and the rooms have a ton of unique character built into them. If you are looking to visit Stockholm on more of a budget, check out the Red Boat Hostel, where your hostel is actually located on a boat. Hi! I’m Samantha Angell, and I began my blog two years ago when my husband and I made the decision to move from the United States to Sweden for his professional hockey career. Since then, I have been documenting my travels around Europe and the rest of the world. I love to read and connect with other bloggers, so do stop over and say hello at SamanthaAngell. Dream destination! I think I should book asap. Cool infos thanx! Stockholm looks so pretty, I really want to go. This looks right up my street, I love walking around cities looking at the architecture. Great post.